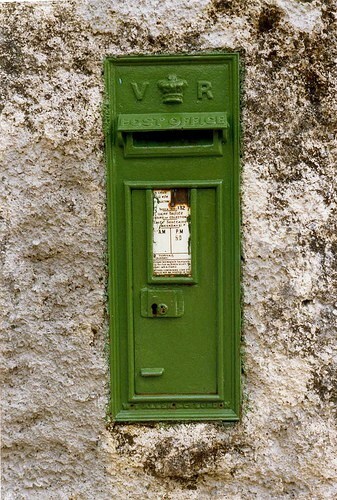 I miss Ireland’s lovely green post boxes. 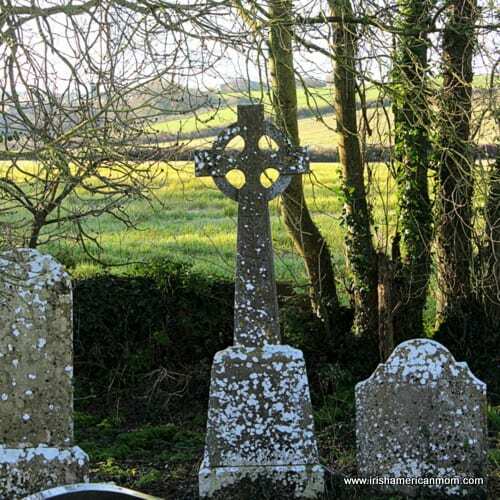 Found dotted around city streets and village roads, built into country walls, attached to telephone poles, and sometimes located right in the middle of nowhere, they are often charming, picturesque antiques. Mail boxes are called post boxes across the pond, or sometimes we refer to them as letter boxes. The Irish version is very similar to the English post box, which is red. 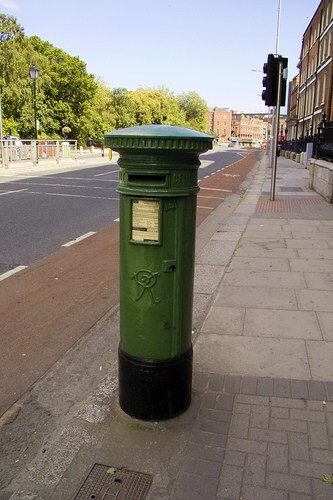 When Ireland gained her independence from Britain in the 1920’s, the new state inherited many post boxes embossed with a royal crown. Rather than build new boxes, the Irish merely covered them up with a coat of green paint. To this day mail boxes marked VR for Queen Victoria and ER for Edward VII can be found around the country. Edward VII Post box Near Kiltoom, Co. Roscommon – © Copyright Graham Horn and licensed for reuse under Creative Commons License. Any tourist searching for a post office may have difficulty. 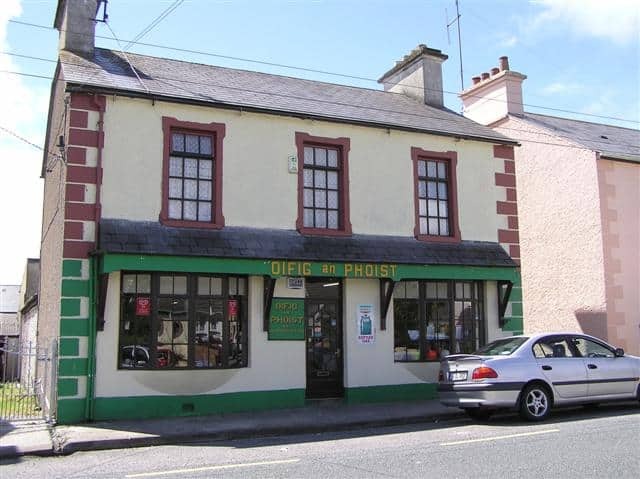 Post offices are named using their Irish or Gaelic title. “Oifig An Phoist” is proudly displayed on shop fronts throughout Ireland. © Copyright Kenneth Allen and licensed for reuse under Creative Commons License. I love how the stone facing on this building is painted green on the lower post office section and maroon on the upper floor. A few years past, I was watching a Baby Einstien DVD with my triplets. Out of the blue I noticed a quick vignette, showing someone mailing a letter in a lovely green mail box. The scene was definitely filmed in Ireland. My heart skipped a beat, as I was filled with happy thoughts of home. It is amazing how the simplest moment can stir fond memories. It is not that I have anything against American mail boxes. They are well-designed, functional mail receptacles. It’s just that I always think an Irish mail box looks a little like a leprechaun’s hat. I often wonder what will happen to all those letter boxes if people no longer send letters in the future. I hope they never disappear, and are preserved for posterity. Every time I see one I smile. I think of the wee folk whenever I pop a letter through the slot in an Irish post box. I make a little wish, that the letter may bring the recipient good fortune and blessings. Hopefully, a lucky letter with a little bit of leprechaun’s gold, will someday arrive for all my friends and family. Who knows I may one day get an Irish letter telling me I have won the Prize Bonds, an Irish lottery system where each bond is entered in a monthly drawing for as long as the bond is held. I bought some Prize Bonds with my communion money nearly forty years ago. Who knows, one day I may win. Hopefully, some Irish luck will reach me here in America, spread through a green post box. So next time you mail a letter, make a good luck wish for those you are contacting. Letters should always bring love and friendship and a little bit of luck. Love these green letter boxes! I had no idea they were green in Ireland. You make me want to visit Ireland so badly. If I ever get there, I will say as I am going through Customs, “Mairead sent me!” And that person stamping my passport will look at me like I am crazy! OUr postbxes used to be red, white and blue…they were when I was growing up…I saw this in the movie “Little Shop of Horrors” and I didn’t really think about how they had changed until I saw that movie, (like what you watched, it was just in the background). 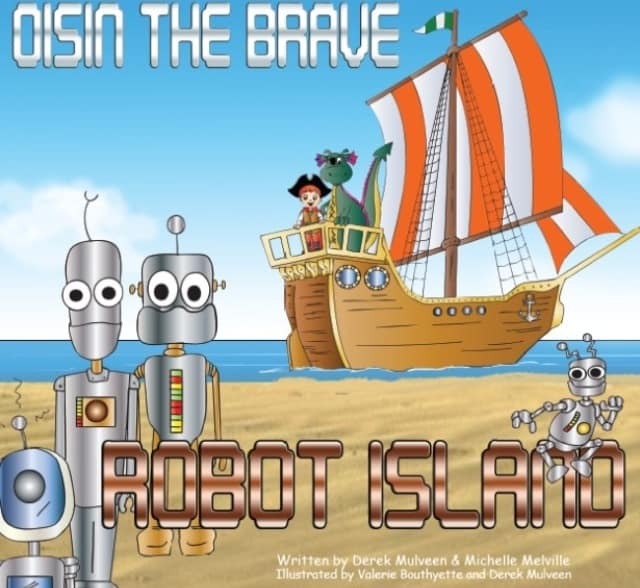 And by the way, if you see the edited version on TV, that movie is ok for little ones. Our son loved it, but we used to fast forward through a few bad words, and he never knew it until he saw it as an adult. It impressed him that we would do that for him! 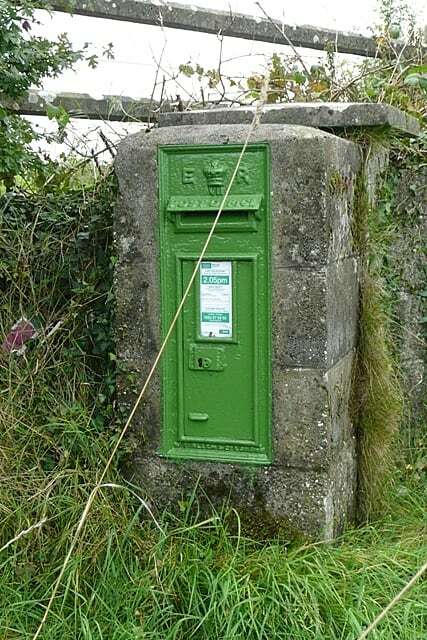 Kay – It’s amazing too how old some letter boxes are in Ireland. Some pillar types date back to the 1860’s. When I see one with a crown and VR dating it back to Queen Victoria’s reign, I always think of all the letters that have slipped through that slot over the years. 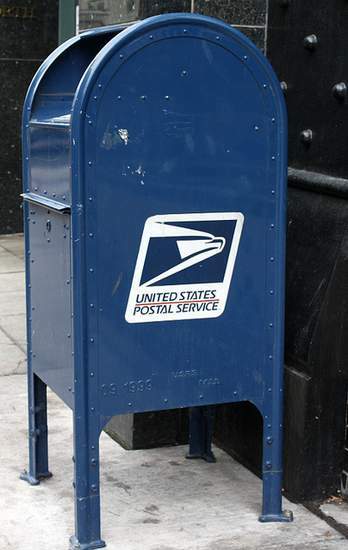 I never knew that American post boxes were once red, white and blue. Now, I’ll have to check it out in the “Little Shop of Horrors”. I’ll watch out for the edited version on TV to record, so the kids can watch it too. Ahhhhh….a hand written letter. I haven’t received one since my Dearly Departed M.I.L. passed away, she was the last person I knew who actually wrote letters and mailed them. No emailing for her! I miss those letters…..
Grammy – I miss letters too – I always loved receiving them, but nowadays I seldom get any. I remember having a Jamaican pen pal when I was a kid at school and I so looked forward to her letters. I don’t even know if kids still have pen pals. Oh, how times change! Thanks for stopping by. 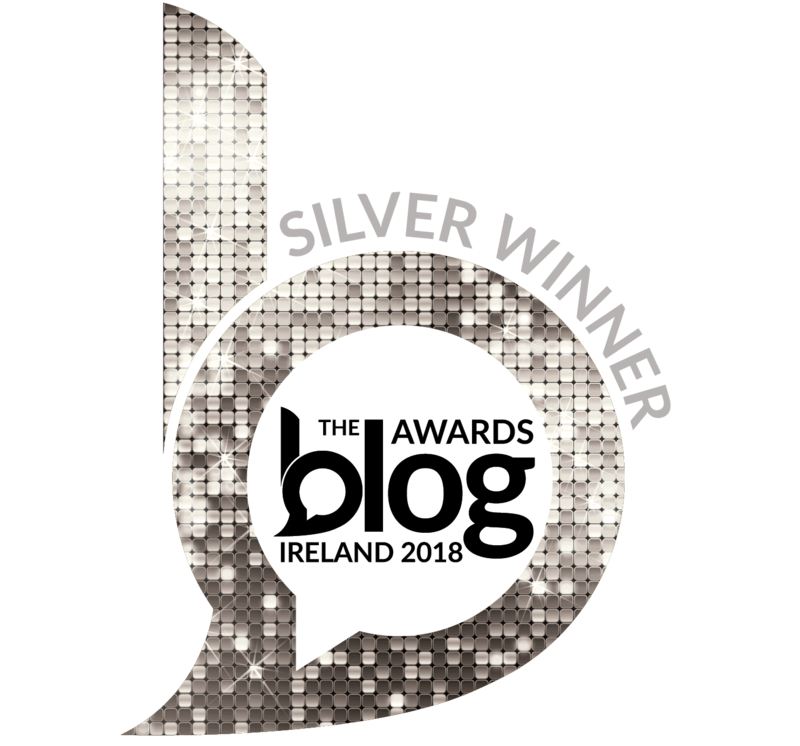 What a fun blog you have! I just discovered you via “Fresh Vintage”. I’ve enjoyed perusing your blog, b/c I have an interesting tie to Ireland. 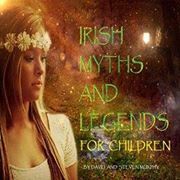 No, I am not Irish, nor have I ever been to Europe, but I attended an Irish Catholic grade school in St. Louis, Missouri. Many of my teachers were nuns directly from Ireland (Sisters of Mercy). I have the best memories of my Irish dancing days! No, we didn’t wear the wigs or have fancy costumes, but rather wore simplistic, handmade skirts with black tights and black ballet slippers. It was so funny watching the nuns, in full habit, kick up their heels! We did the “nursing home” circuit…dancing for the elderly and their loved ones after school or on the weekends. To this day, I can still hear Sister’s heave Irish brogue echoing in my ears! Valerie – So glad you found my blog and thank you so much for taking the time to comment. Your Irish nuns sound like they were great fun. I went to school in Ireland, but like you I was taught by the nuns. I have some very fond memories of the many wonderful teachers who touched my life. My little girl just started Irish dancing, and I learned to dance as a child too. Like you, I danced before the days of wigs and ringlets, too much make-up and over-the-top costumes. I am not sure what route we will take when my little girl reaches the competition stage. Dancing on the “nursing home” circuit must have been a great experience. I used to work in a nursing home in Florida and I always remember how much our residents enjoyed watching young people perform. Take care and thanks again. A letterbox calendar – what a great idea, Brian. I think kids would love an advent calendar with letter boxes from around the world to open on each day leading up to Christmas. You have set my imagination off. The possibilities are endless. Thanks again for your great comments. I think I know what my next mailbox might look like now! We are the only house on our street, possibly neighborhood, that has a mailbox on a post near the street. Everyone else has a mailbox on their porch. I have wanted to either get an English post box to replace our ugly mailbox or a cool one attached to the porch. I am half Irish (half Filipino) so I am seriously thinking about making our next post box Irish. Thanks for sharing! Nolita – I think a lovely green post box would be spectacular on that post, but then I’m biased. 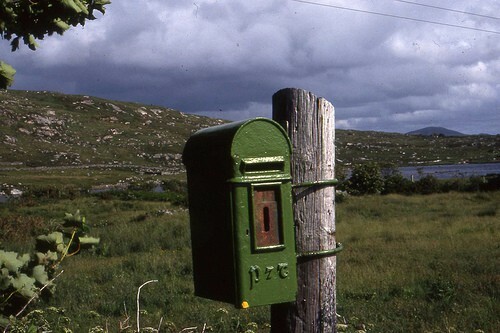 Next time I visit Ireland I plan to snap as many photos of old post boxes in rural outposts all around the country. They are beautiful. 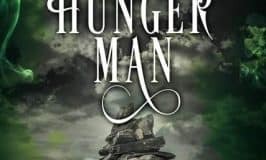 Best wishes and thanks for checking out my ramblings. 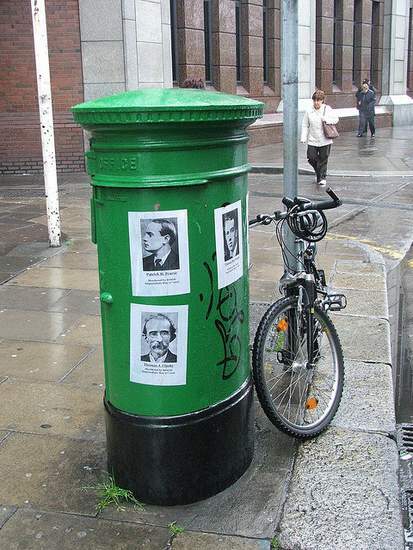 Liam – A good coat of green paint and all the old post boxes were made Irish. 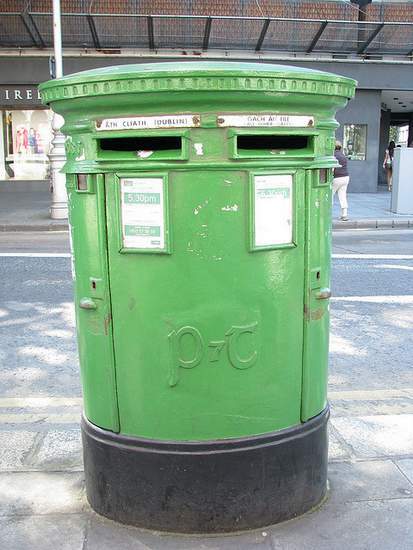 I love looking at old Irish post boxes to see if I can figure out how old they might be. It’s funny how incidental, everyday things like post boxes can form our memories of Ireland.